is a firm specialized in the sector of private transport by jet and helicopter, which was born in 2017 from the idea and expertise in the private flight and hospitality environment of Luigi Contessi, the founder. 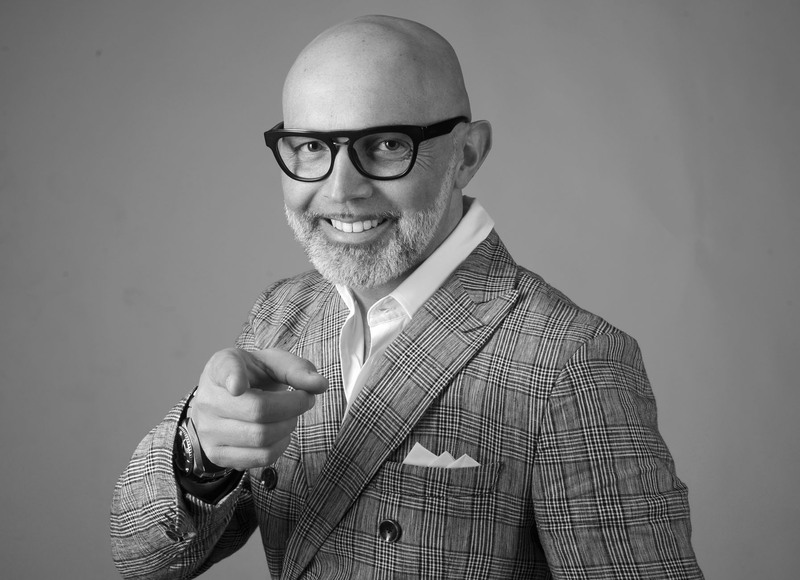 He boasts a past in the commercial and marketing direction of important international carriers, both commercial and private, as well as just as many important entities in the international luxury hospitality world. The perfect union between privacy, excellence, avant-garde and security, has spawned this new project that makes a five-star-suite like luxury, comfort and elegance available, even at a high quota. is the result of the twenty-year experience of a highly professional team, composed of an international staff, originating in the Aeronautical, Logistical and Luxury Hospitality sectors. From any starting point to any arrival one, even in private properties, golf clubs, hotels and winter chalets or in luxury abodes, provided that they meet the prescribed requirements of the national norm security wise, is able to organize a unique tailor made trip in complete relax and to the finest detail. The company’s core business is the private transport by jet and helicopter, which is managed by the company not only on functional terms but also as an actual sensory experience, ensuring means of extremely high level, tending to be conceived or selected through those with the lowest carbon footprint. The company carries out trips from and to all international destinations thanks to a broad fleet consisting of various engines going from the luxurious Executive Jet to the most advanced Helicopters.